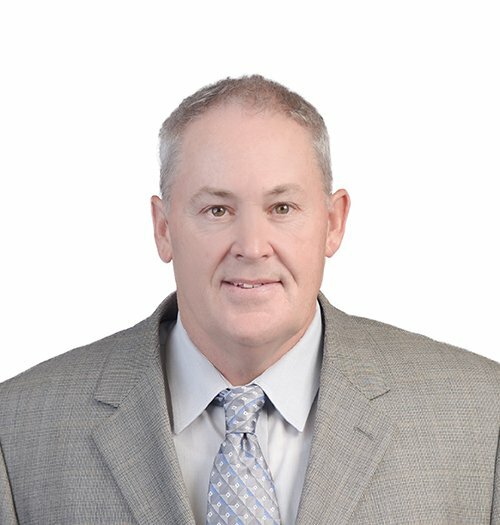 Dwain Smith joined Prism Electric in 2008 as vice president of pre-construction and business development. 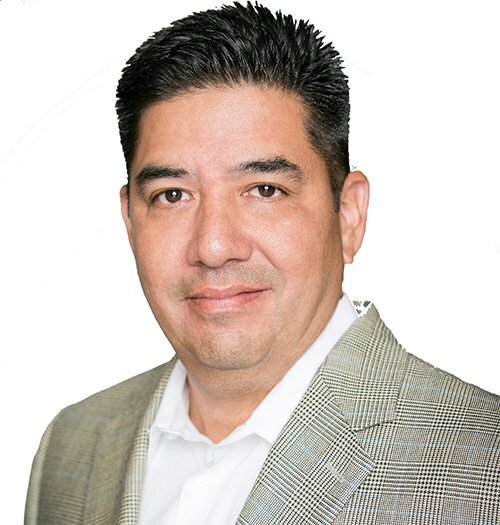 He now leads the construction division in Austin and San Antonio. 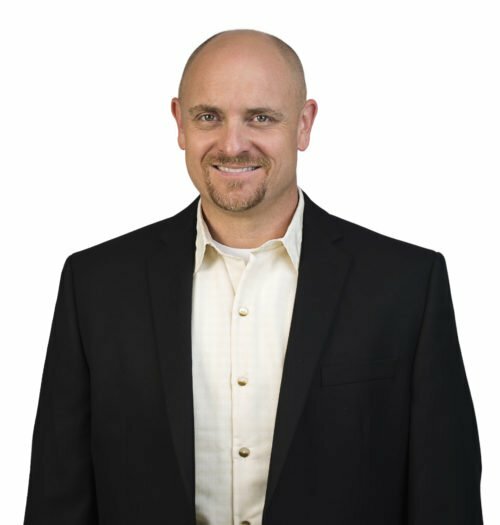 As a recognized industry leader, Dwain is an excellent communicator focused on building strong customer relationships. 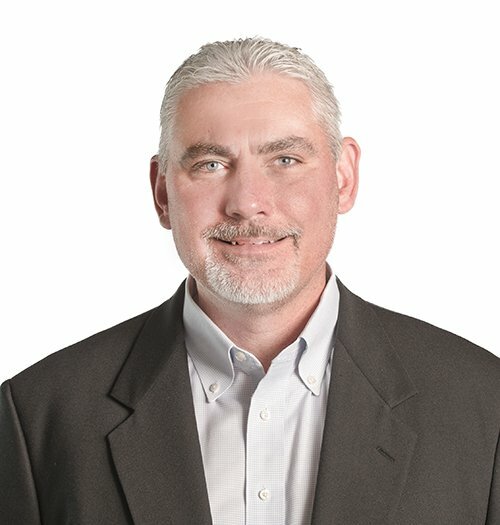 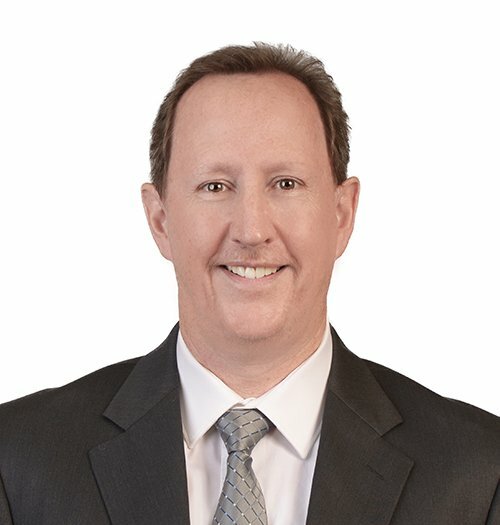 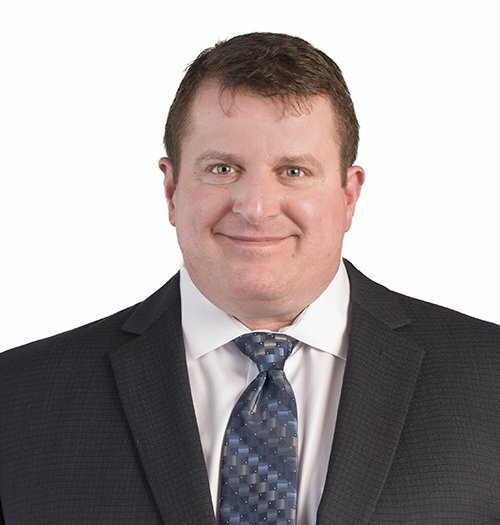 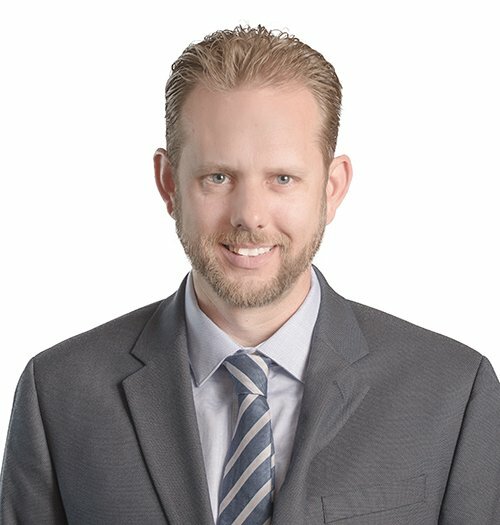 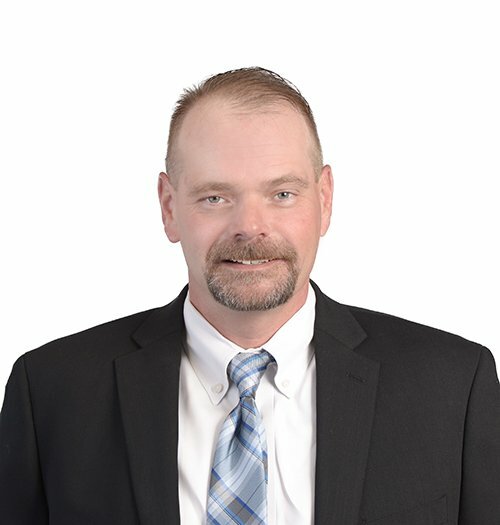 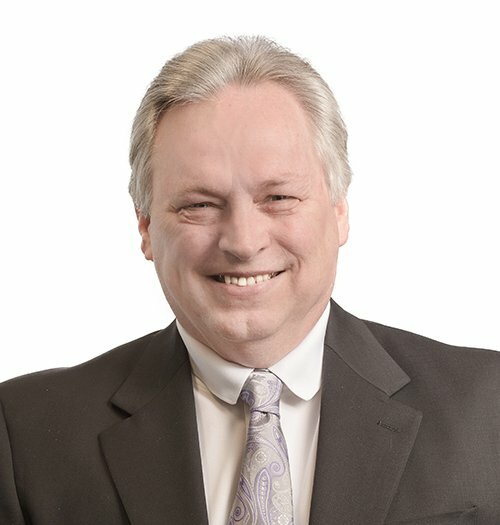 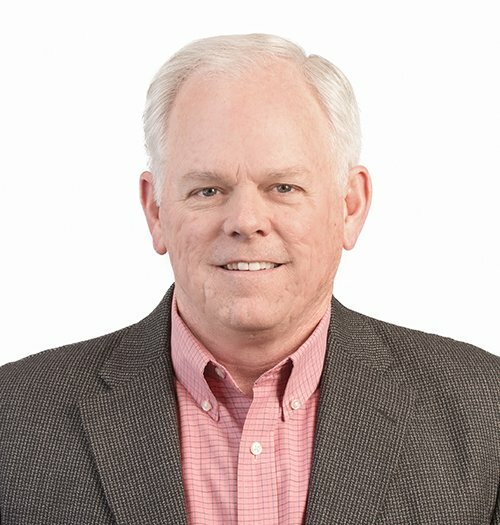 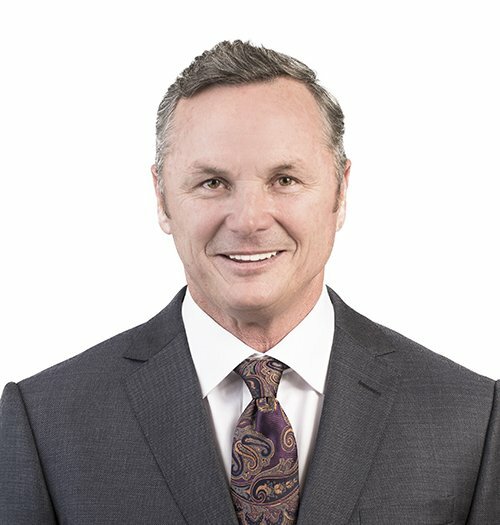 Dwain is experienced in all aspects of the electrical industry and brings a unique blend of expertise in business development, negotiations, estimating, design analysis and project management to his role. 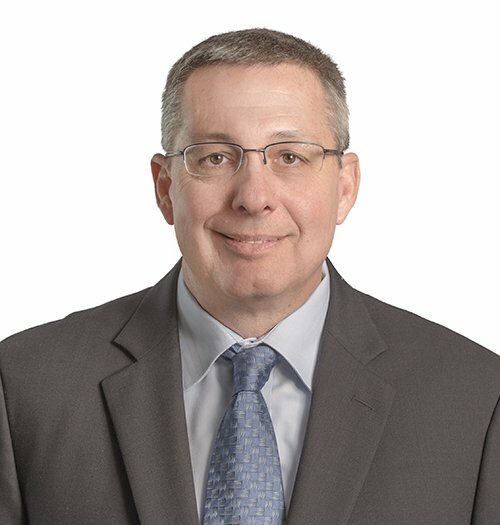 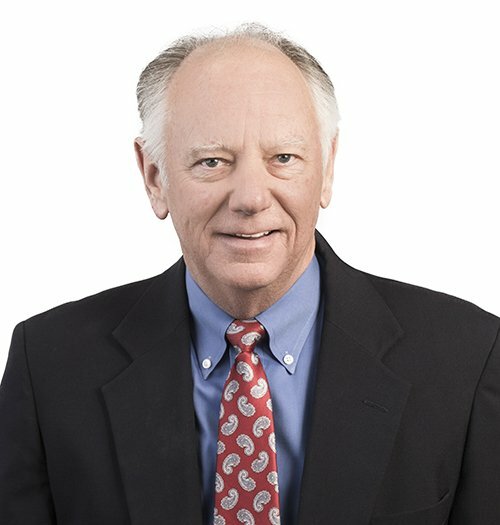 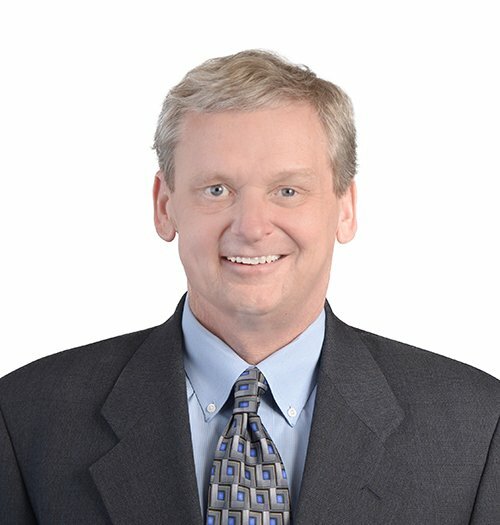 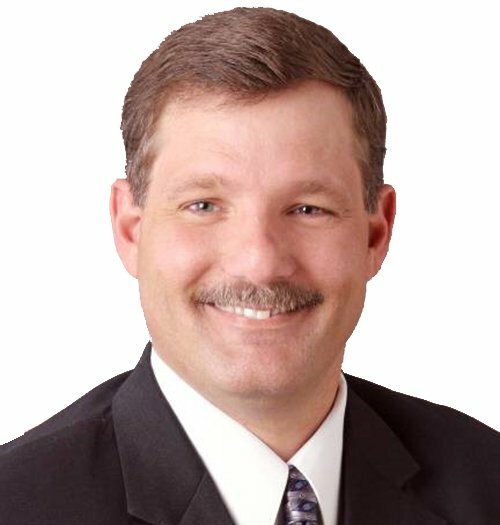 His background includes designing electrical systems for advanced technology facilities, cleanrooms, laboratories, hospitals, distribution centers, manufacturing facilities, computer and data centers, low and high-rise buildings and multifamily developments.